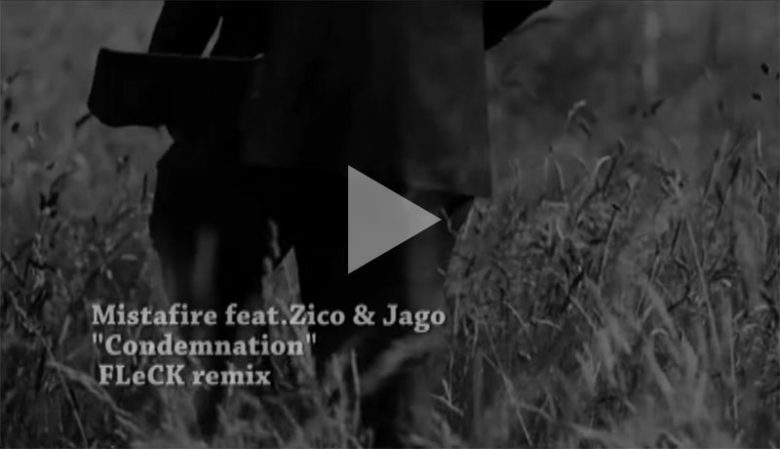 Here is a nice 140 jungle remix by FLeCK, original tune by Mistafire and Sose, video remix by Chris Lucas. This tune is from the EP “Condemnation” on Durkle Disco. Buy this tune on Bandcamp.